The 31st edition of the Energetab Bielsko-Biała International Energy Fair is already behind us. 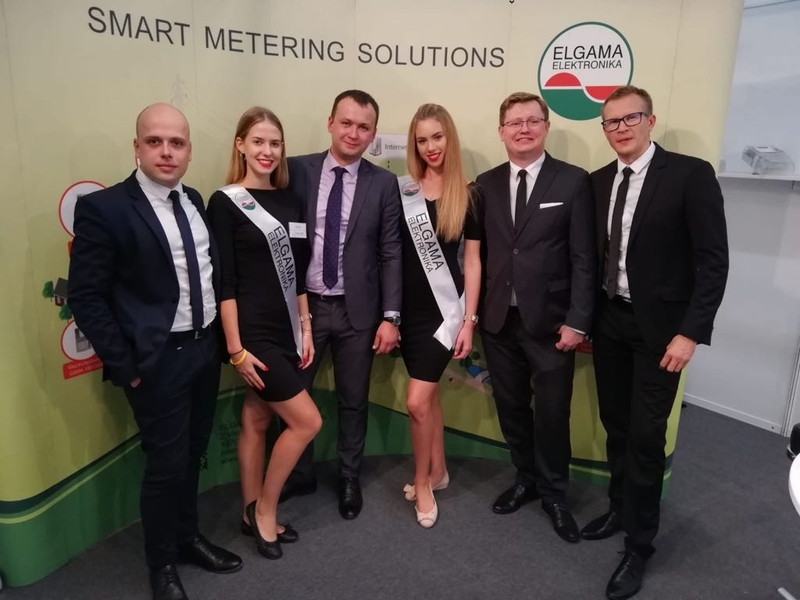 For three days 35,000 m2 of space was used by 712 exhibitors from the energy industry, and among them, ELGAMA - ELEKTRONIKA company. As in the previous edition, our stand in Hala T was visited by many guests from Poland and abroad. All visitors had the opportunity to familiarize themselves with a wide range of our products. If you have any unanswered questions, please contact us or read the materials available on our website. At the end of all, we would like to invite you again to visit our stand next year at the 32nd edition of ENERGETAB.